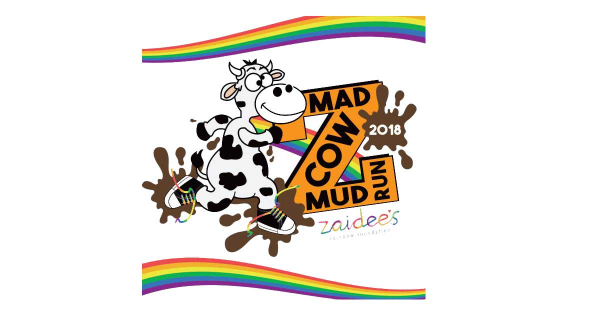 Zaidee’s Rainbow Foundation is pleased to announce that we have taken over the ownership and running of the Madcow Mud Run. 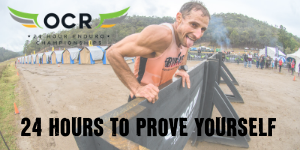 This is an exciting time for the Zaidee’s to take over the Madcow obstacle event that has been running for the past 5 years with great success. The Mad Cow Mud Run is a local event in Shepparton featuring "The Calf Half (6km)" and "The Whole Heifer (12km)" course options. Also, there' s 2km mud run for the kids! You will have to run, crawl, climb, carry and laugh. And yes, expect some mud.